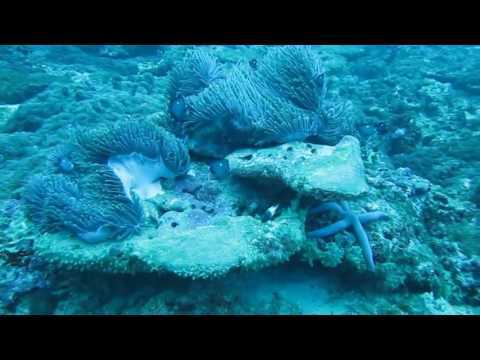 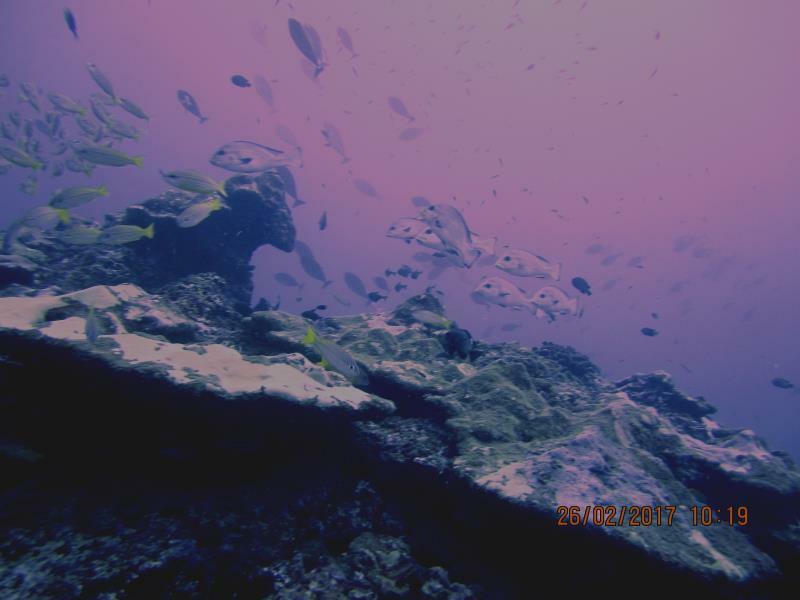 Scuba diving at Third Reef Negombo with Taprobane Divers! 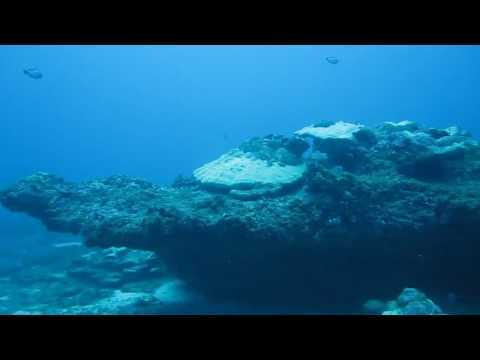 Fantastic diving, great visibility at Third Reef / Last frontier! 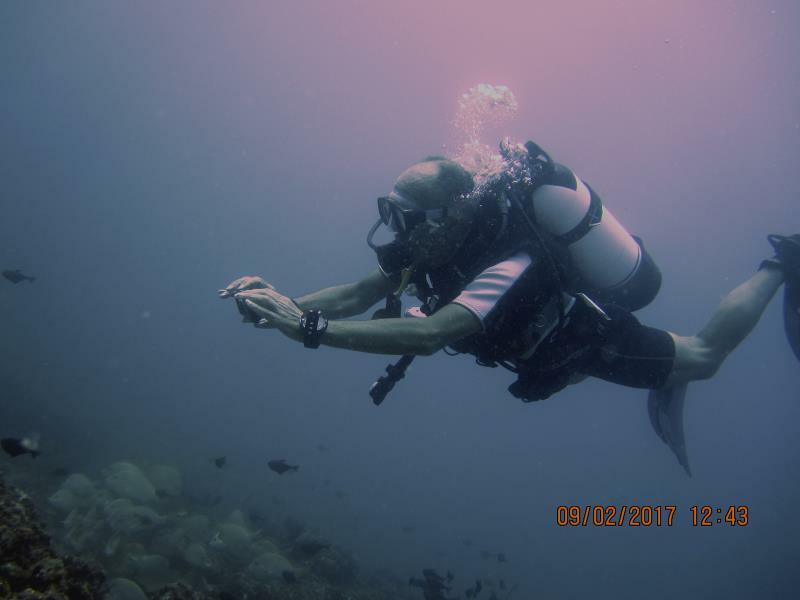 Join us at Taprobane Divers in Negombo for some of the best scuba diving in Sri Lanka!